﻿ Henry Fearing House - Ohio. Find It Here. 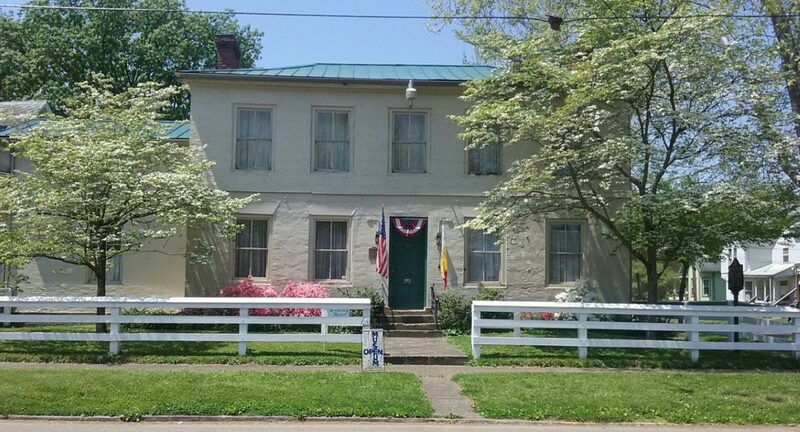 Visit the 19th Century at the home of Henry Fearing. Built in 1847, the home exemplifies the lifestyles of middle-class Marietta during the Victorian Era.